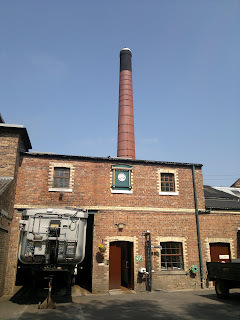 A distillery tour has been long overdue and I did promise a couple of visits a few weeks ago. So, with today's glorious weather bathing Scotland in tropical temperatures it was only fitting we took a drive to Glenkinchie. As usual, my suggestion is to always book ahead. Even though we were here shortly after opening, there were plenty of visitors eager to take a tour, including various nationalities and a group who were making their way around many Scottish distilleries. Even though only 3% of Glenkinchie makes it onto the market as a single malt 12yr or the distillers edition (the rest going for blending), its location guarantees visitors. 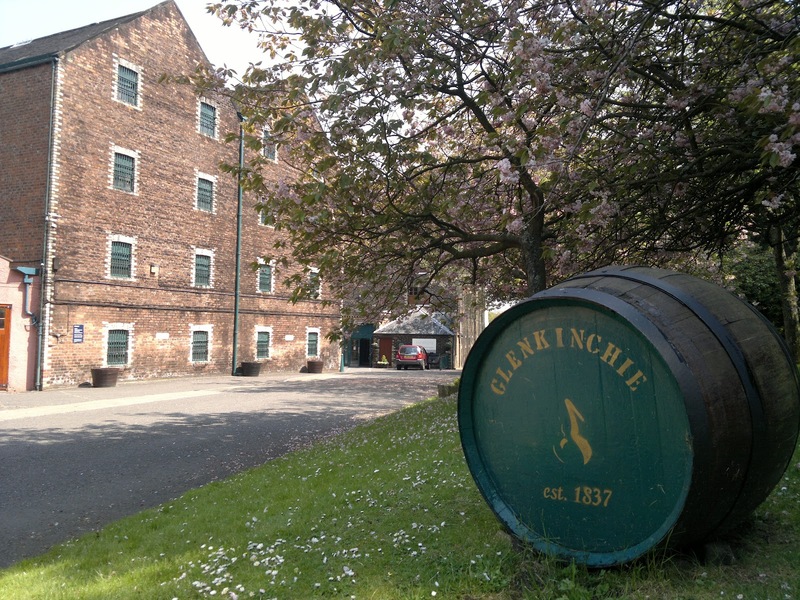 Glenkinchie is one of the remaining trio of lowland distilleries. 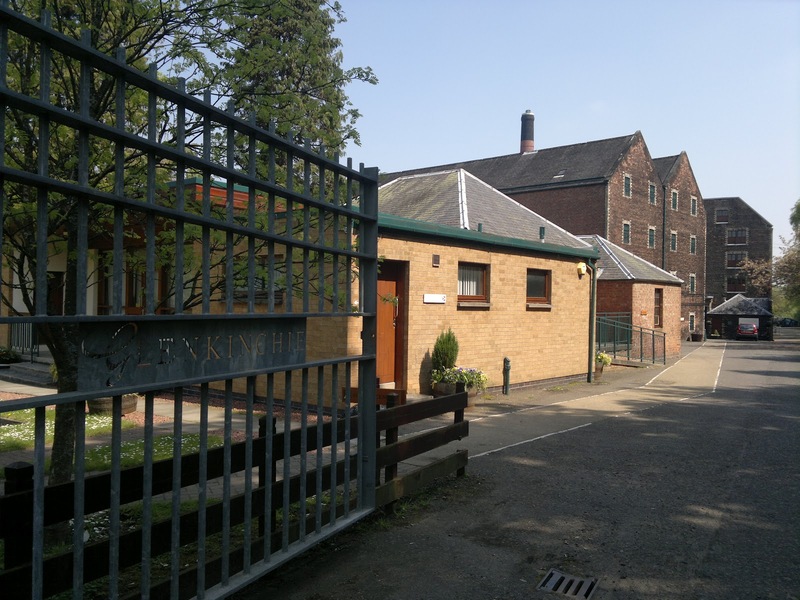 They are a rare breed indeed and this distillery is quite a tourist destination. 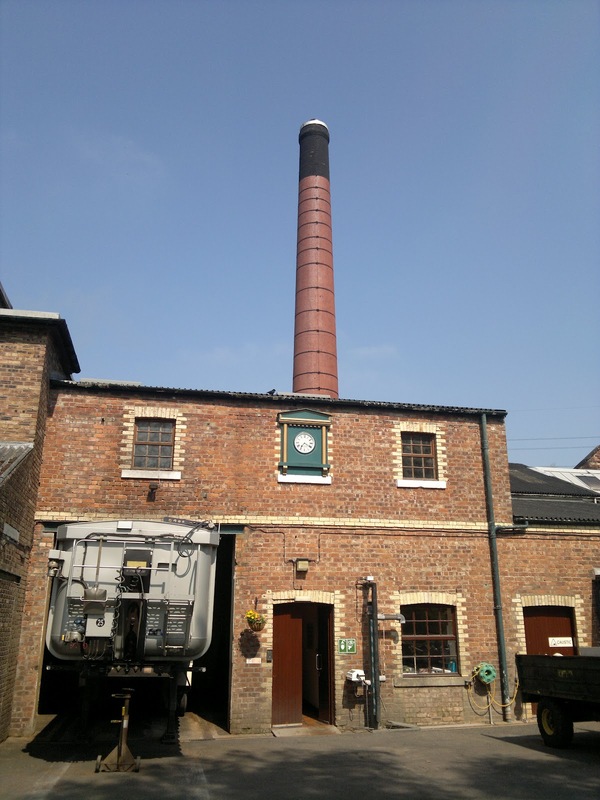 Sadly it lacks real character that you would associate with many distilleries. Modernisation and production has taken its toll on the innards, which is quite common nowadays. 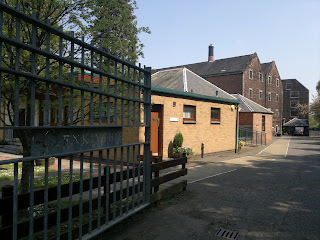 For instance the distillery pagoda roof was replaced in favour of a bland, function, metallic roof due to cost. Thankfully, most of the relics and items have been kept for the initial presentation and features that you can view before starting the tour in earnest. So arrive early and leave time to take in these items before the tour itself commences. 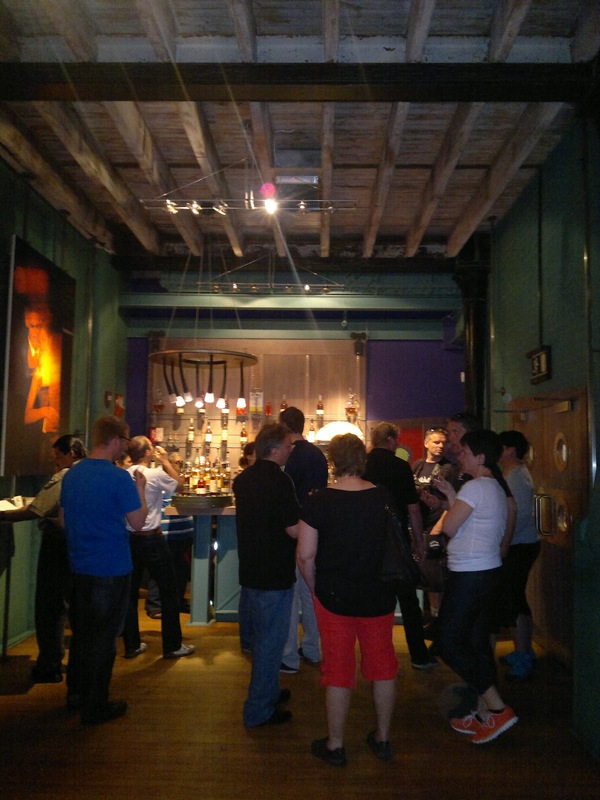 As with most of the Diageo Classic Malts distilleries there are various levels of tour. These mainly differ with only what you receive at the end. 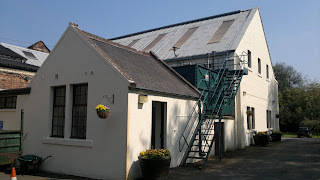 Our basic tour only offered a couple of malts, but given my recent comments on the now disbanded 10 year Glenkinchie, maybe that wasn't a bad thing. The tour is swift but informative. 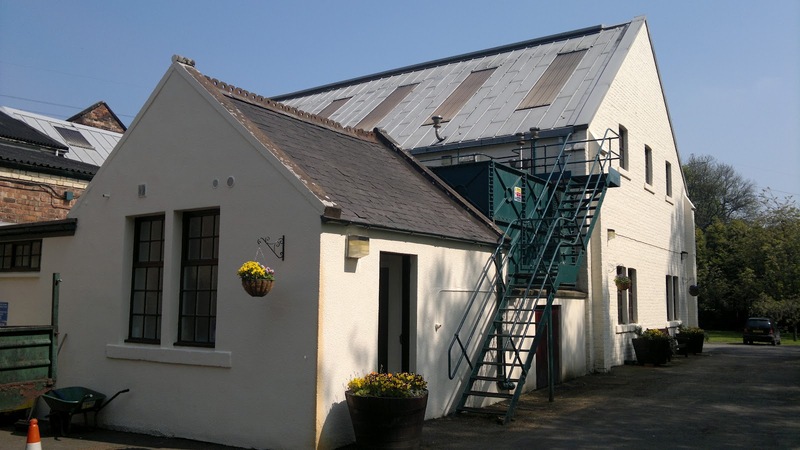 Glenkinchie is not a massive distillery in terms of layout or production, but it more than makes up for this with the distinctive cooper stills, with one being the biggest of its kind in the UK. As is commonplace you are not allowed to take pictures within the buildings during the tour, so you're relegated to outdoor snaps as you can see. 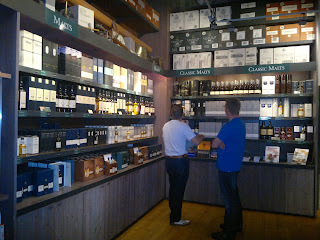 The brickwork brings back memories of Bushmills and Tomatin and after the brisk tour you're led to the well stocked bar. Here there are examples of the 3 Glenkinchie releases (12yr, Distillers Edition, a limited edition sherry cask release), for a welcome tasting session. 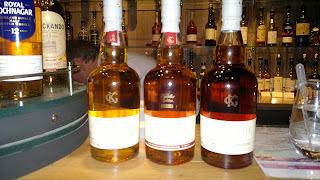 You can see the difference the cask can make starting on the left (above) with the standard 12yr release. My own tasting thoughts were the 12yr is an improvement on the 10yr I disliked recently, but it needs a dash of water to drag the subtle flavours into the open. The distillers edition with the use of another cask was drinkable, very much so, but nothing memorable. 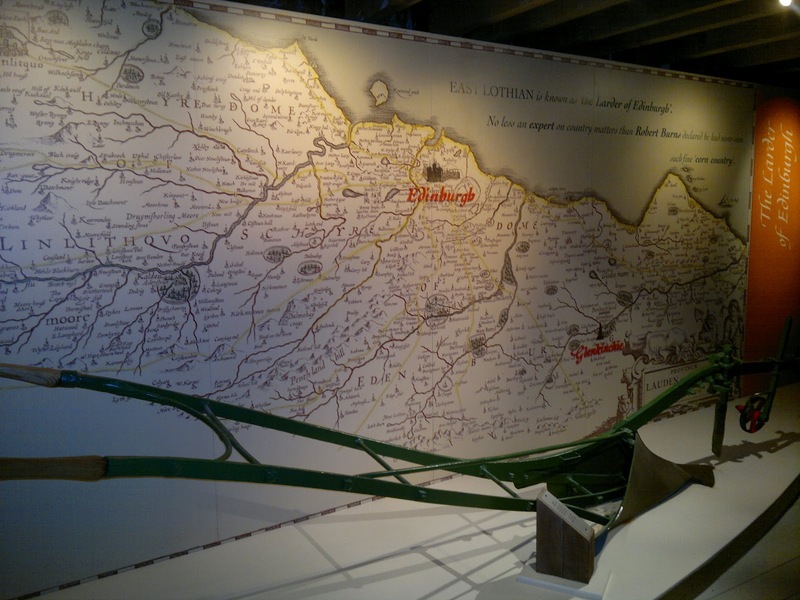 Overall this is a tour worth experiencing, in a picturesque East Lothian location, however there are better options elsewhere if you're able to travel north. 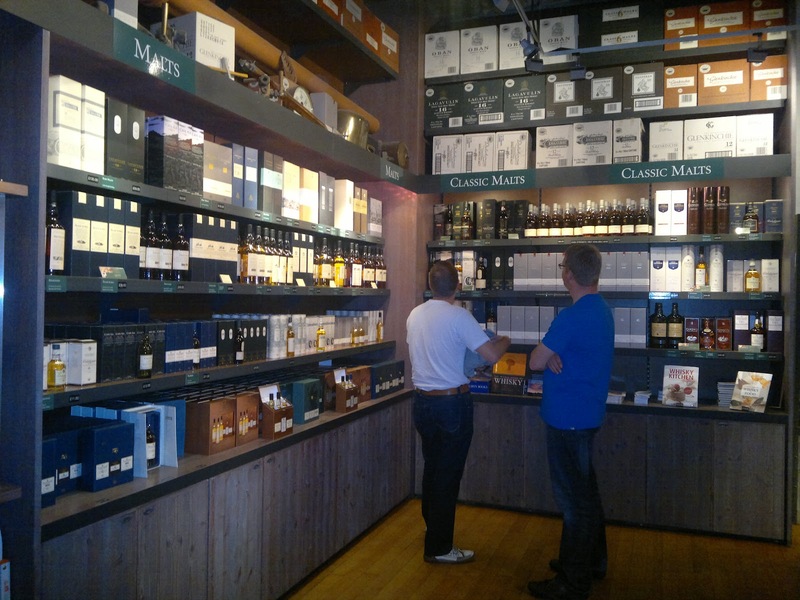 The distillery shop is well stocked with Diageo releases, including several of the 2011 Rare Malts range and other Distillery Editions. Even if you don't fancy the tour, the shop is an interesting browse. 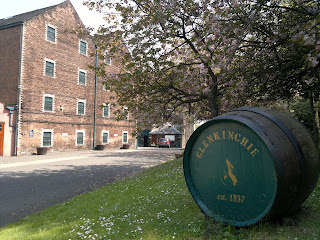 As always all of my pictures of the distillery are available here.